Growing up African American in segregated Arkansas in the 1950s, Barbara Hendricks witnessed firsthand the painful struggle for civil rights. After graduation from the Juilliard School of Music, Hendricks immediately won a number of important international prizes, and began performing in recitals and operas throughout the world. A Goodwill Ambassador for the United Nations High Commission for Refugees, she is as devoted to humanitarian work as she is to her music. Always the anti-diva, Hendricks is a down-to-earth and straightforward woman, whether singing Mozart or black spirituals. She challenges stereotypes and puts the music first and presents a warm, engaging, and honest self-portrait of one of the great women of music. 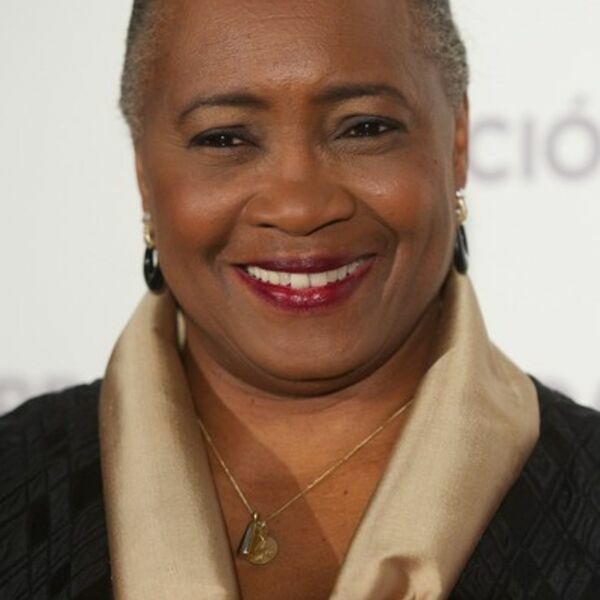 Barbara Hendricks is an operatic soprano and concert singer. She has sold more than 14 million copies of more than 80 records, and has appeared in major opera houses throughout the world, including the Metropolitan Opera, La Scala, and the Royal Opera House, Covent Garden. She was named Goodwill Ambassador for the United Nations High Commissioner for Refugees in 1987 and founded the Barbara Hendricks Foundation for Peace and Reconciliation in 1998. Kofi A. Annan served as Secretary-General of the United Nations from 1997 to 2006.